This Heavy Duty Universal Flat Screen Wall Mounts are available with tilt and non-tilt (flush to the wall) options allowing for installation in most locations. 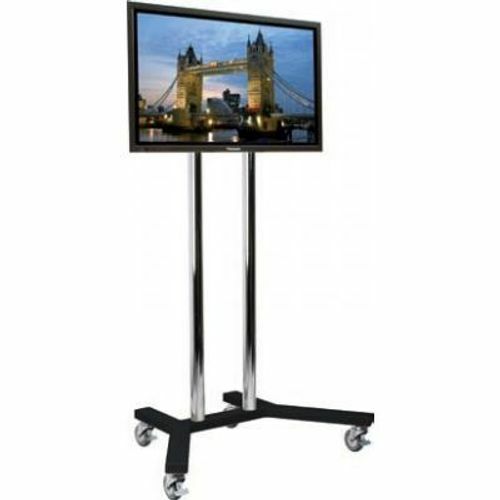 They are designed for Plasma screens with a screen size from 30 to 65 and are GS/TUV approved for screens with a weight up to 150lbs) (70Kg). All heavy duty mounts come supplied with unique Anti-Theft locking screws.